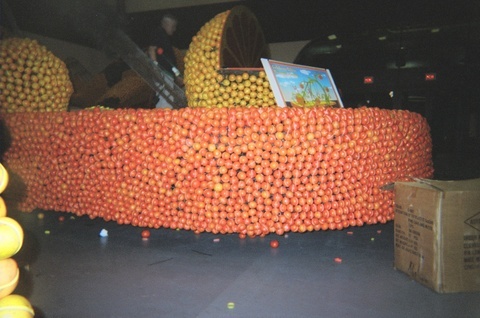 The Tutorial is basically, where I will show how a Citrus Float is decorated. 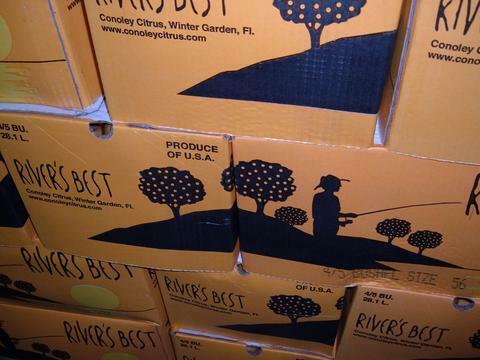 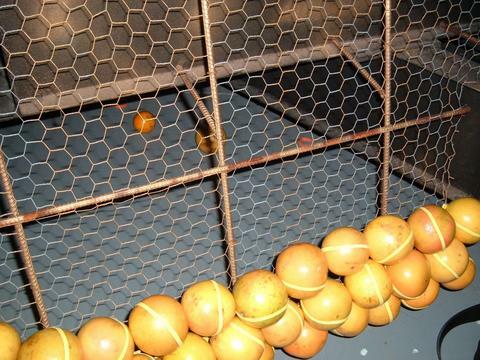 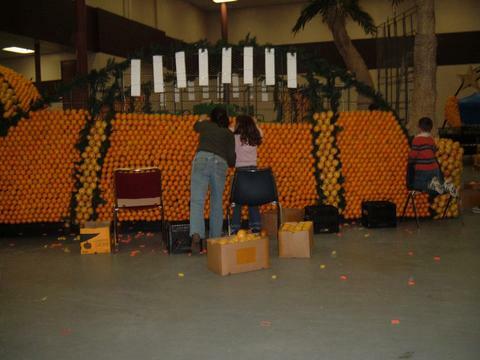 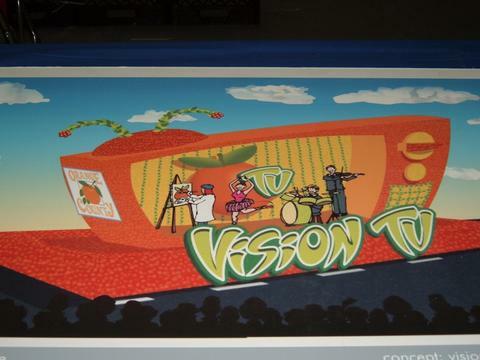 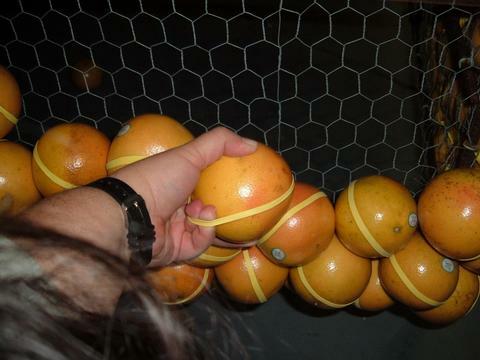 For those who has seen the Orlando Citrus Parade on TV, here is an idea of how the floats are prepared for this event. 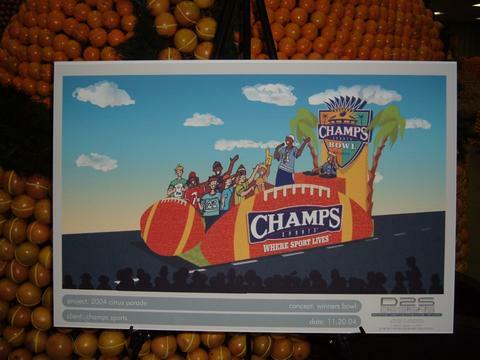 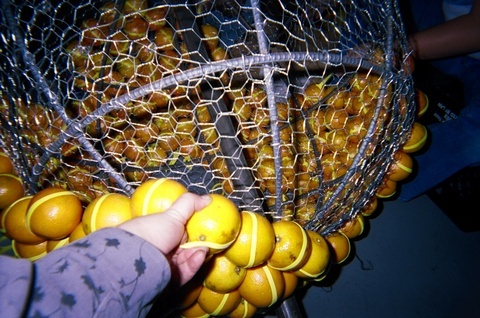 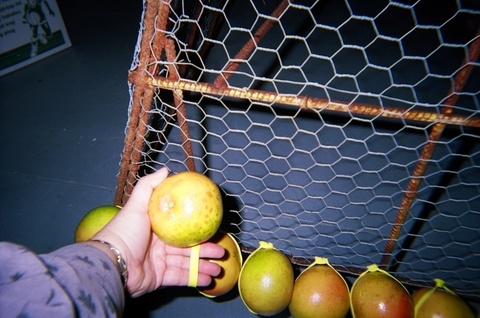 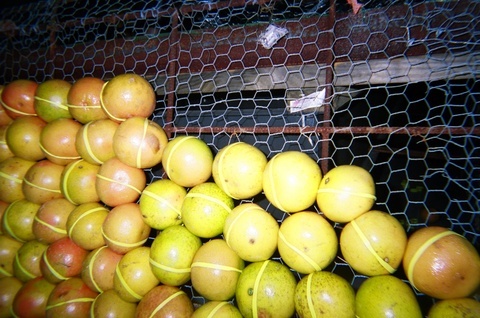 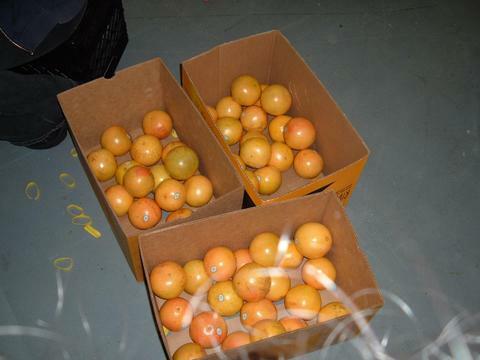 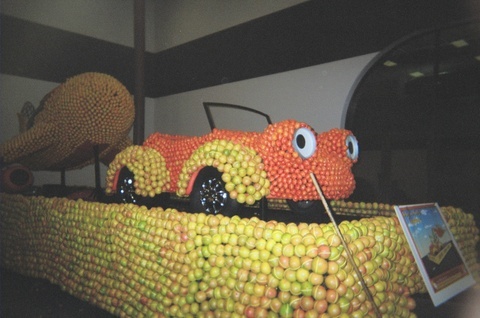 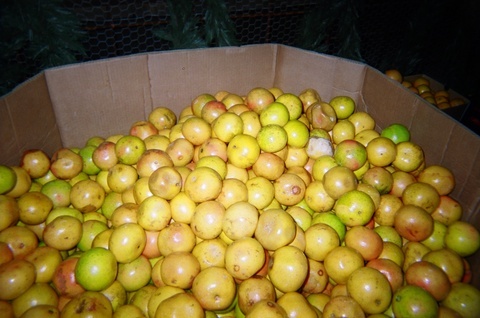 Within days before the parade, the sponsors who decided to decorate the floats with Citrus, will be presented with an idea of how the floats will look like. 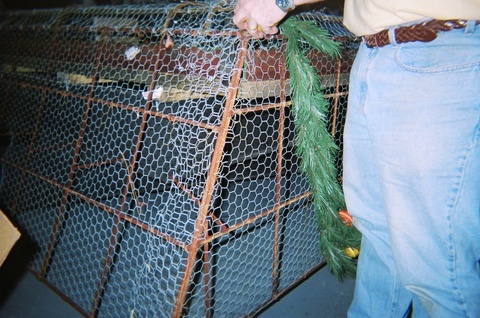 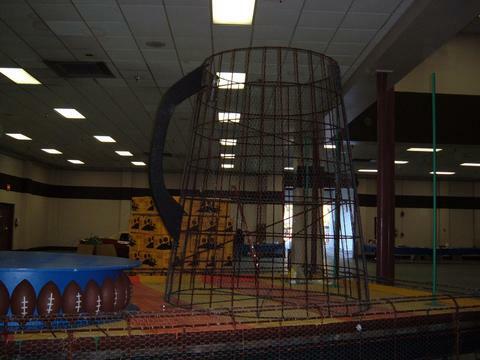 Then, the floats will be covered with chicken wire.